This is the year of mobile, right? Oh wait, that was last year. No, it was the year before. Who really knows when "the year of mobile" will arrive or whether it's already here. One thing is clear though, mobile has risen to a level of prominence where it is both Cannes-worthy as well as ubiquitous enough to warrant a marketer's attention. A new white paper from Urban Airship aims to help brands better connect with consumers using mobile push messaging. 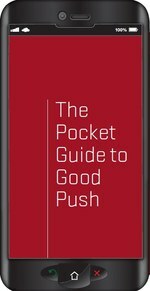 In the white paper, you will learn the seven rules of good push. 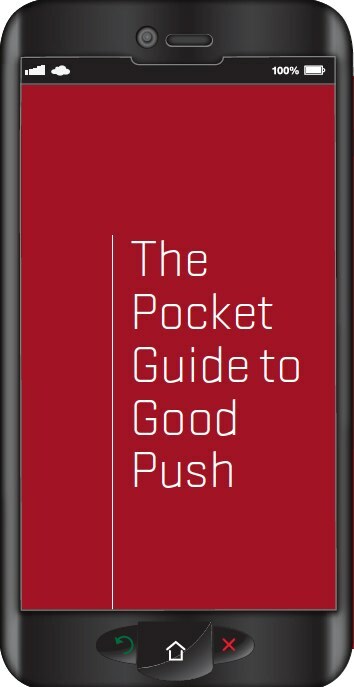 From proper timing to relevancy to personalization to engagement, this white paper will educate agencies and brands on how to make the most of push messaging as an integral component of mobile marketing.